Purchase power has always been a way to show support, but when we increasingly buy that which is not tangible, it may be even more important to incorporate that support into the price point. As the music industry has fought online pirating, it has seemed to have the most success in arguing to consumers that buying music (an mp3, a CD, etc.) not only ensures a better experience, but purchasing also is a way to support, and tacitly “vote,” for a favorite musician — whether they are getting the biggest cut of the pie or not. For local, small businesses (yes, niche media too), the pitch has to be the same. We need to offer value to consumers, yes, but ultimately the audience needs to also see any purchase — whatever that is — as a sign of support. I am not denouncing bigger brands or cheaper options (I make both types of purchases regularly), I am arguing that other externalities go into your purchases, so you should keep them in mind. Buy advertising or sponsorship with the local news site, blog, forum or web community that helps bring together your customers or community. The value is the traditional branding and helping to support that niche site. Go out to the local restaurant or corner hardware store for your smaller purchases — Every extra cent you pay over the cheaper option is a vote for not living in chain-store, strip mall hell. 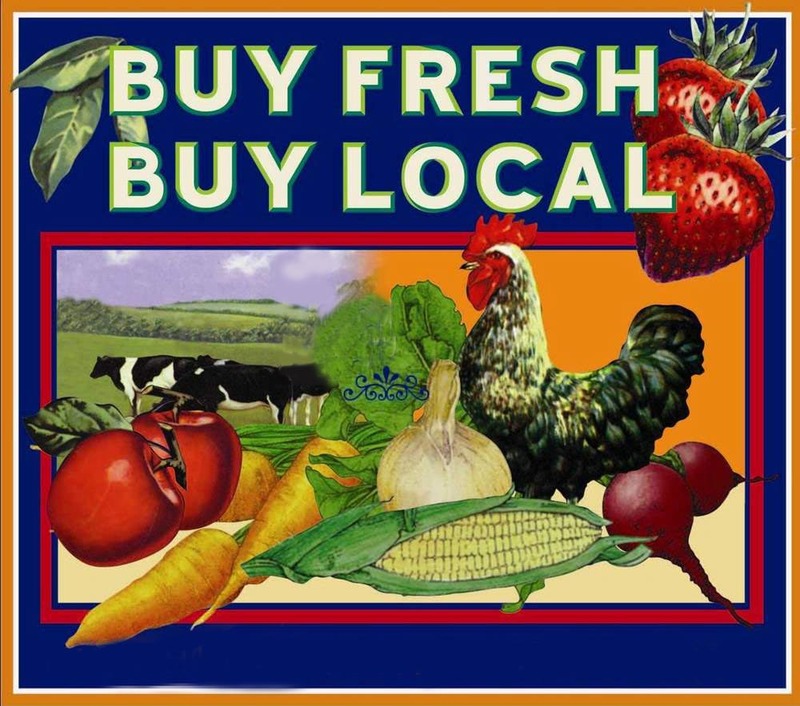 Buy, drink and love locally grown and made foods, beers and spirits — Something is unique to where you live/visit/stay, so enjoy it and, in turn, vote for it to exist. Purchase a tour to learn more about your home, like, in Philly, the Mural Arts Program or a Food Tour. The value Is the fun experience and learning something, and the added value is helping those groups exist and spread more elsewhere. In the local news version of the conversation, though the end may be the same, I do think this is a different ask than suggesting the unnamed collective needs to be taught to pay for content. There isn’t a tangible good so feelings need to be part of the equation. Content is free — that’s how you create the community — so we need to find what additional, relevant value we can offer, sell that and encourage our customers/readers/supporters to remember that a portion of that price goes to helping us exist. Price points matter. When you don’t have a story tell, the cheapest quality paper towel or headache medicine or whatever will often be the right choice. In competition, the cheapest cost is almost always a major deciding factor. In experiences (our supporting/growing where we live, celebrating, lifestyle or politics), the cost analysis should always include the support of what you hope to continue being available.